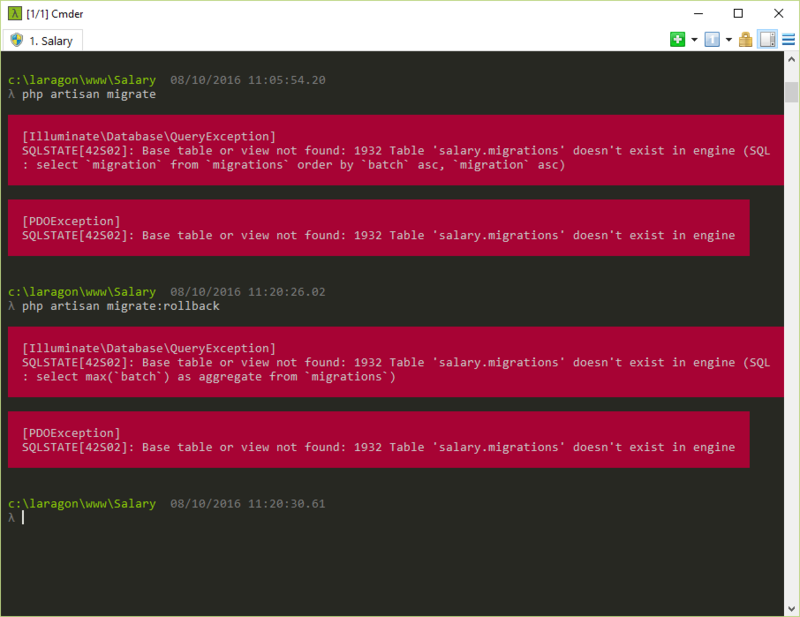 Adding another MySQL version is very easy and safe with Laragon. 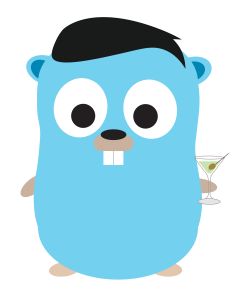 Hint: This tutorial also applies for MariaDB. 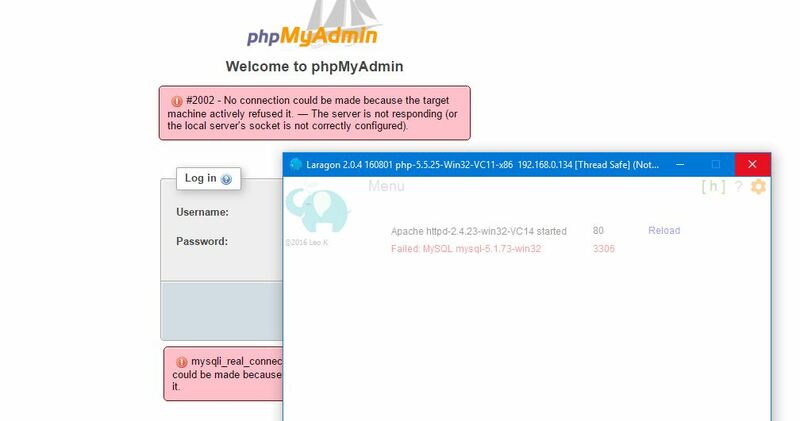 Hi @leokhoa if i want to switch with mysql version 5.1.73, which package and where do I need to download? MySQL 5.1.73 is too old. 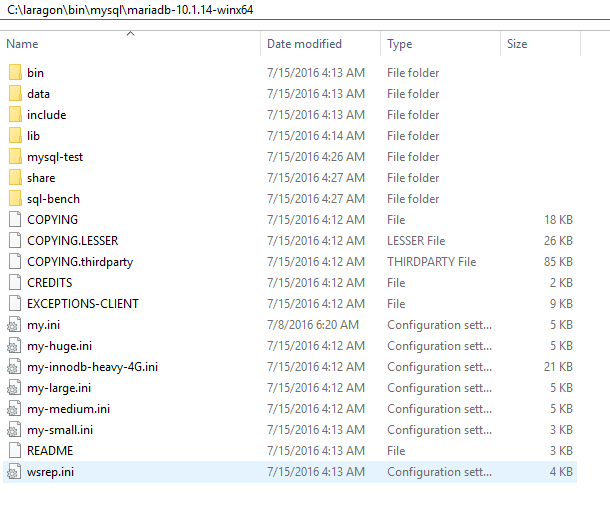 I haven't tested Laragon with older version like that and I don't know whether Oracle still keeps Windows download for that version or not. Yeah, I know this is old version. 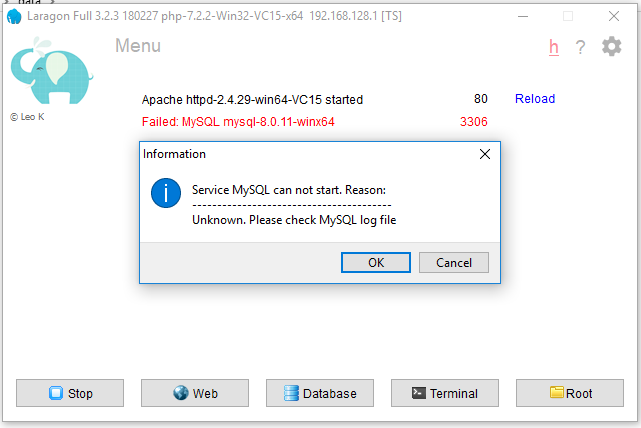 But our server still use this old version mysql..
PS: Though some addon functions of Laragon such as Auto create database, Reset and generate root password will not work. However, you can do them manually. 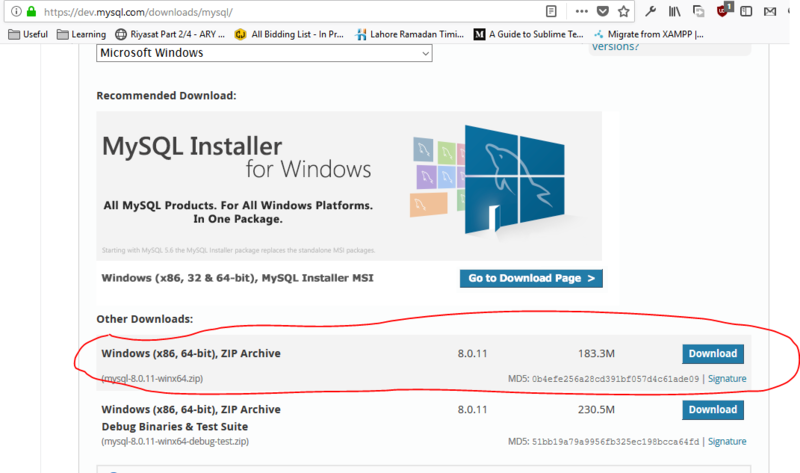 @leokhoa Weird, do you use the same package (mysql-noinstall-5.1.73-win32.zip)? I use mysql-noinstall-5.1.73-win32.zip. 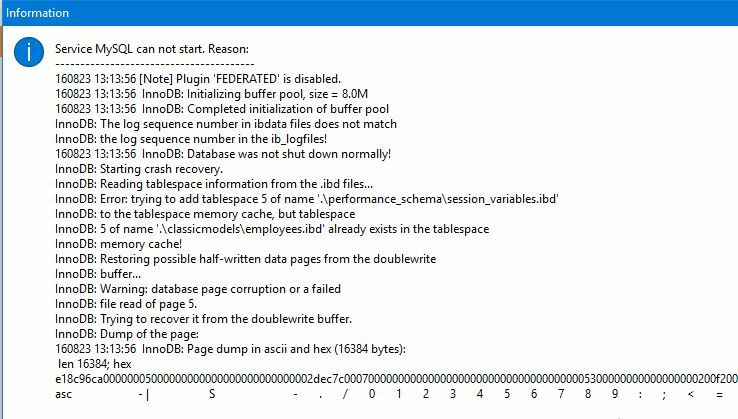 You must completely stop MySQL and try again. PS: I got nearly the same error, so I switched to the former one than switched back and it worked for me. 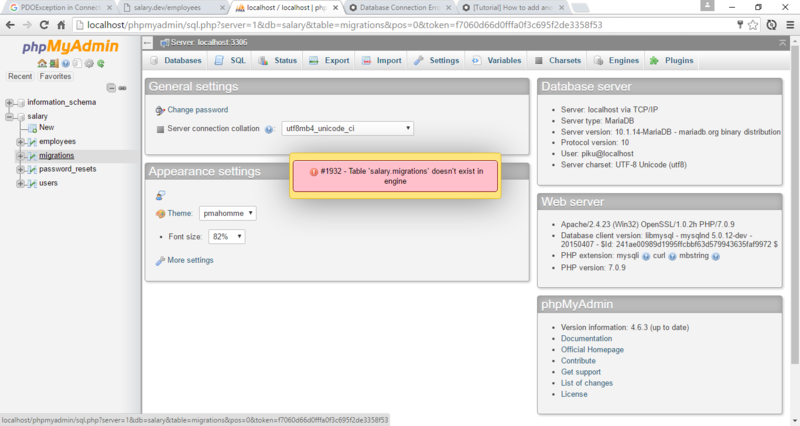 @leokhoa It tried turn off mysql.. switches mysql version on and off.. still no luck.. I tested on a newly created Laragon environment. 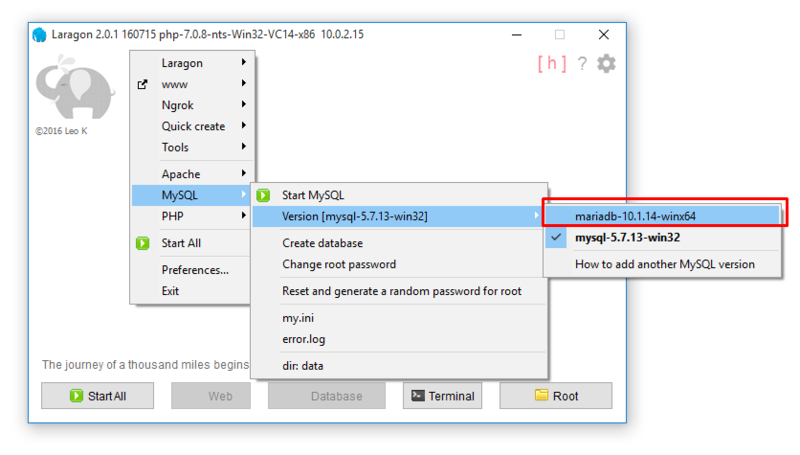 Btw, how about running MySQL 5.7.13 with compatibility mode? This should work without any problem. @leokhoa great! it worked! thanks! @john5db As you ca see, funny enough no one replied. I still can't add latest mysql.